Good Morning everyone! Happy Monday. The high today – is supposed to be 19. Really? 19. Well, I’m excited because we were invited to go to the St. Louis Zoo today to learn all about the early childhood programs that they have to offer. It will be Miss H’s first time going, but heck, no smart elephant is going to be out in this cold – so we’ll just be visiting the indoor portion today. Since we aren’t seeing the big animals, Jeff decided to go into work and we’ll report back. The Zoo has preschool. How cool is that? Our weekend was highly uneventful. Saturday we hung around the house, went to lunch at Red Robin and Jeff took Miss H with him to get new shoes. I had a few quiet Momma hours and I actually painted my nails and took a shower. Imagine that! 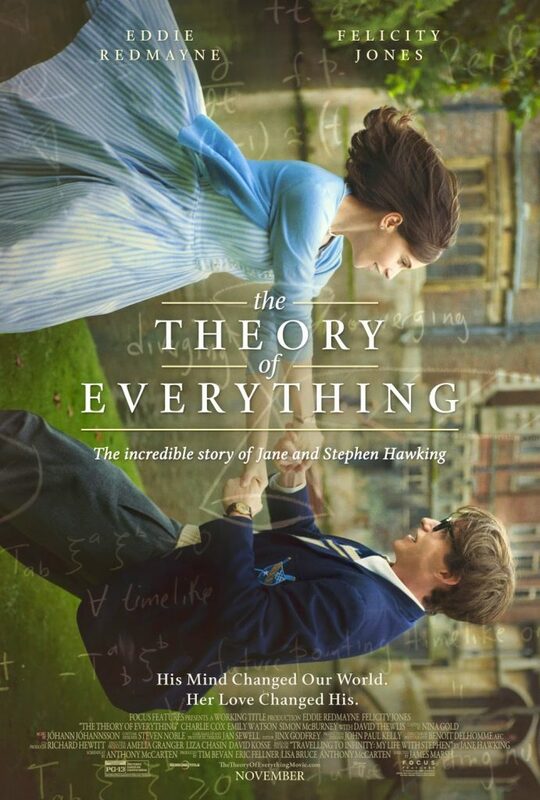 Saturday night we watched The Theory Of Everything. As someone who has seen ALS first hand, I was in tears most of the movie. It was fantastic. If you haven’t seen it – it’s a must. No wonder Eddie Redmayne won the Oscar last night! Sunday, one of Jeff’s co-workers hosted a baby play date. There were 5 kiddos, but we were the oldest. Miss H was running all over and all the kids girls just stared at her in jealousy I’m sure. She’s pretty quick on her feet now! Yesterday, I also put her in size 4 shoes. Where did my baby go? She’s on the move in her cute little New Balance sneakers now. I’m bummed because we had a handful of size 3’s she never wore. 4) Weird things that we don’t care about – get on with the 5 we care about! Finally 45 mins after it was supposed to be over, it finally ended. I’m not a big Lady GaGa fan, but man she stole the show. Definitely worth a re-watch! I may have ugly cried when Julie Andrews came out. I love her. She’s one classy lady. So that was our semi-boring weekend. How was yours?